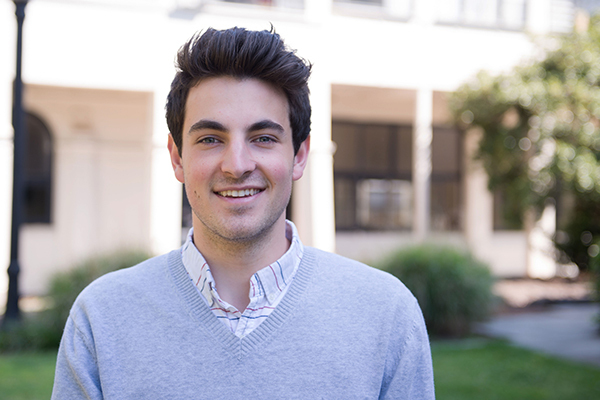 Zac is from Geelong, Victoria and is studying a Bachelor of Biomedicine at the University of Melbourne. I chose to come to International House because it seemed like such a forward thinking institution. The mentality of everyone I met at the University of Melbourne Open Day, and from previous residents, was just so positive that I knew there must have been something special about International House. The cultural diversity present also aided my choice to come here. The sheer number of countries and cultures represented at International House makes it a unique environment full of interesting people, with the scope to learn about so many cultures. I have represented International House in seven different sports in the intercollegiate sporting competition, and the experience has definitely been a highlight. The diversified events and teams not only enabled me to pursue my passion and offer me the opportunity to try new sports, but also provided me with a recreational way to relax from studying. I've also had the chance to engage with so many amazing people in the teams, which has been truly incredible. I knew that college had lots of opportunities to participate in special events, but I didn't expect so many! I didn't think I'd be as involved as I am, especially as a first year. There are so many different clubs for any interest one may have, and there are also multiple committees for every special event/occasion at International House. For example, I started a Photography Club, so we can all teach each other skills. 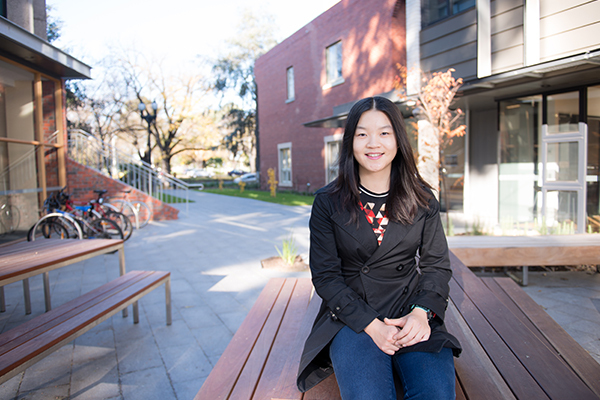 Sarinie is from China and is studying a Bachelor of Commerce at the University of Melbourne. Growing up in a completely different cultural background, I was extremely excited but also a bit worried to come to Australia alone. I sought a supportive and friendly community to help me with the huge transition. After browsing the website of International House, I had the feeling that it would be the perfect place for me. I wanted to experience a community that consisted of people from different countries sharing their traditions. After living and studying with so many awesome people in the diversified cultural atmosphere that is International House, I realise that my decision to come here was the best one I have ever made. International House has truly become my home away from home. The academic tutorials offered by International House are truly useful, especially Introductory Economics in my first year. The tutors are all very patient and helpful, make sure that classes are well structured to provide knowledge that is supplementary to university syllabuses. I think my academic achievements, including being awarded an International House Scholarship and a Dean's Honours List Award, are attributed to the help from the tutors at International House. I chose to live at International House because I wanted to be part of a big community that would give me a diverse college experience. I felt like International House would be a community that valued harmony, tolerance and integrity, and promote multicultural values. The highlight of my International House experience was being the Coordinator of the International House Play! It helped me get to know even more members of the community and produce a great experience for everyone involved. Whilst I had known about the cultural events before coming to the House, I didn't realise the extent to which everyone would get involved and how much fun it would be. International House runs many different events during the year, all of which are to celebrate other cultures in a safe space that promotes learning and tolerance. 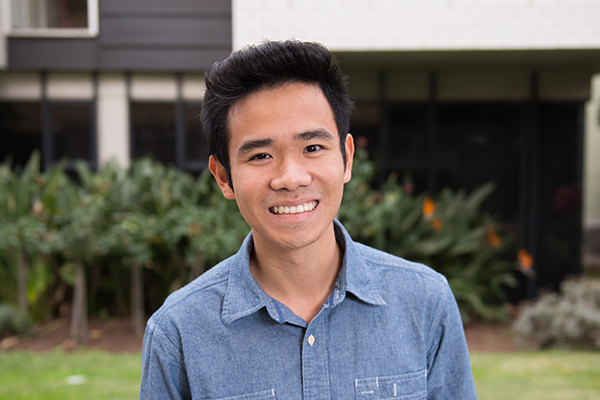 Ben is from Vietnam and is studying a Bachelor of Biomedicine at the University of Melbourne. Aside from having a place to live and people to take care of my basic needs, living in a close community such as International House has given me a great sense of belonging. It simply feels so comforting when you are always surrounded with friends whom you can talk to and a community that offers so much more than just academic striving. Furthermore, there is no other college that appreciates international diversity like International House. Being an international student can be a struggle. But when you have many more like yourself to share the experience with, your journey seems very much like a breeze. Simply put, International House is the place where I know my life at university will be enriched. I never expected to find myself amongst such a kind and embracing community like International House, at least not this quickly. It was one week into the first semester when it seemed to me like I could call the people around me my second family and International House my home. We just grew close in a matter of days and I have found for myself many great friends who would look out for me and offer to lend a hand when I needed it. The most helpful support service so far is the academic tutorials. As an independent student, I did not expect I would need that much help from others. Yet when you get to university, it is so different from high school and you are expected to do much more work and preparation on your own, without guidance. The tutorials held by academic staff at International House have really helped to both consolidate my knowledge about topics and get me ready for the lectures and examinable content. 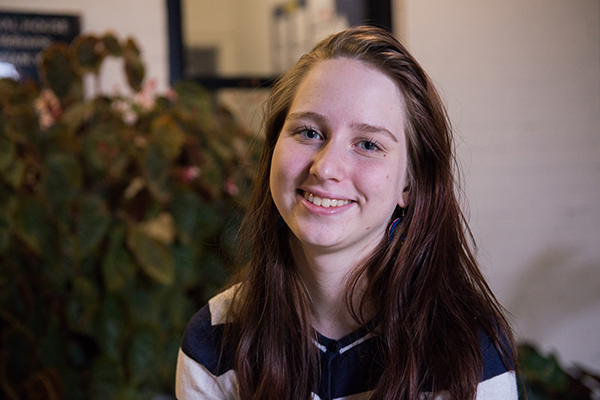 See our residents talk about their time at International House below.